How about I don’t “start” talking about my adventures and just redirect you to my new photo tumblr of some things I’ve recently shot, so that I can move on? 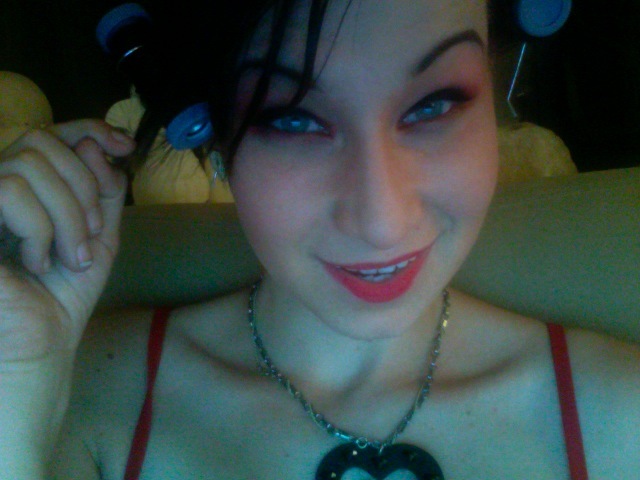 I’ve spent a lot of my days in make up and curlers for one reason or another. I feel like I’m trying to fool someone into thinking I’m in someway classy but at the heart I’m just your average snow bunny from the streets…yo. 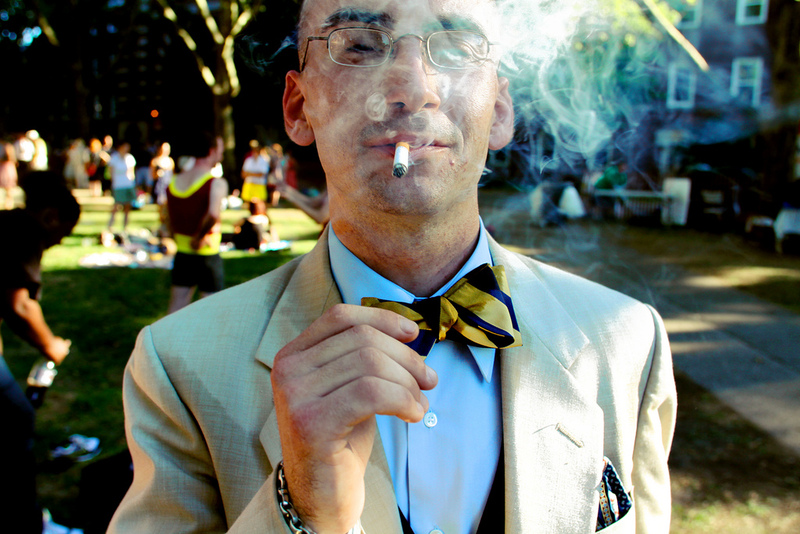 This entry was posted in love life, ohPhotos, Uncategorized and tagged new york, photos, update on September 12, 2010 by its Chloe. Alas! She reemerges, photographic and rapping skills undamaged. for the record, you look good with dark hair too. i don’t think that was ever actually said, and it needed to be!